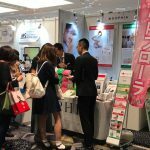 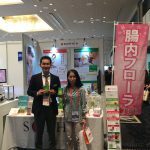 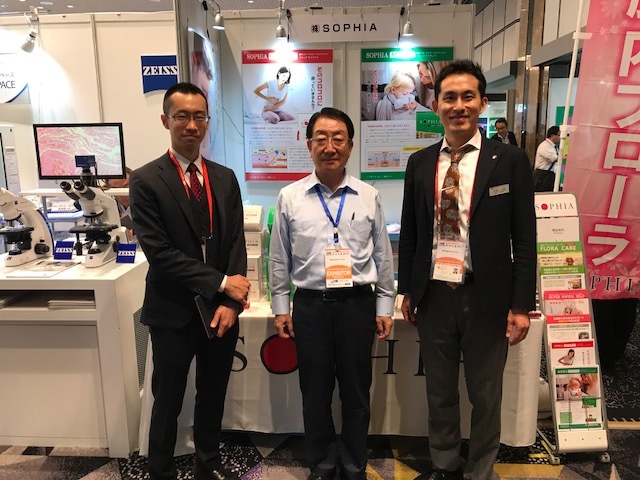 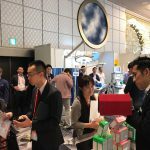 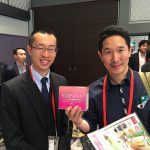 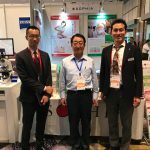 SOPHIA has participated in the exhibition at JBVP (Japan Board of Veterinary Practitioners) Forum held on 15 (Fri), 16 (Sat) and 17 (Sun) of September 2017 at Hotel New Otani. 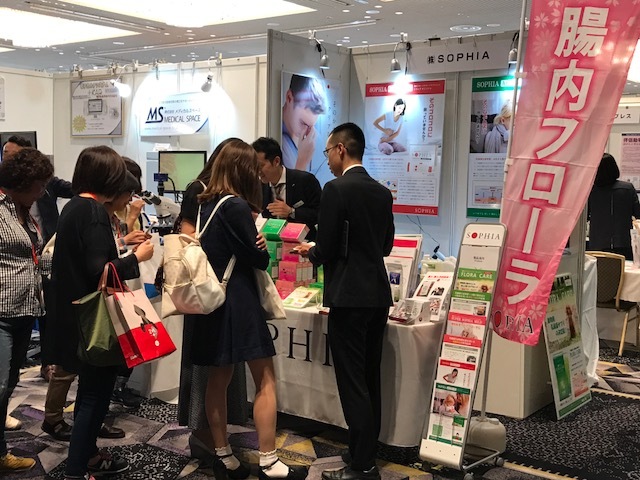 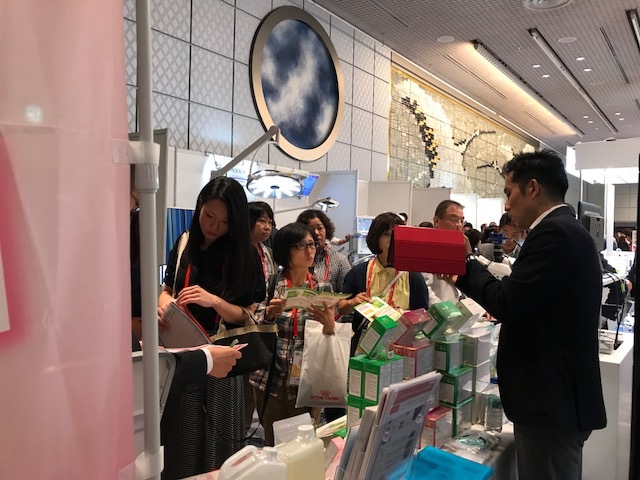 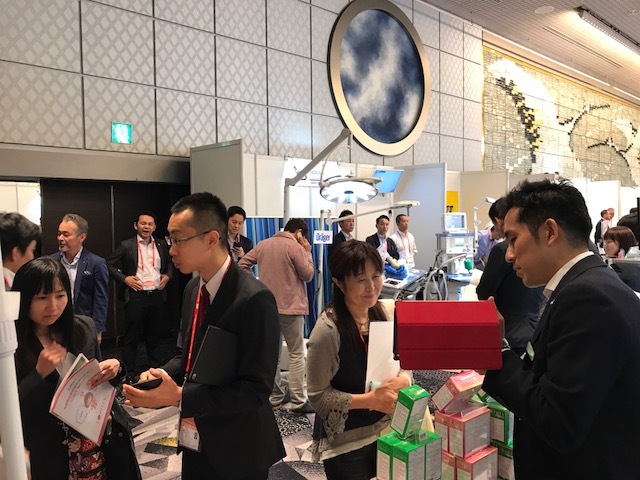 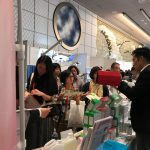 We have received a lot of visitors, veterinarians and pet owners from various places in Japan, and the event has ended with a huge success. 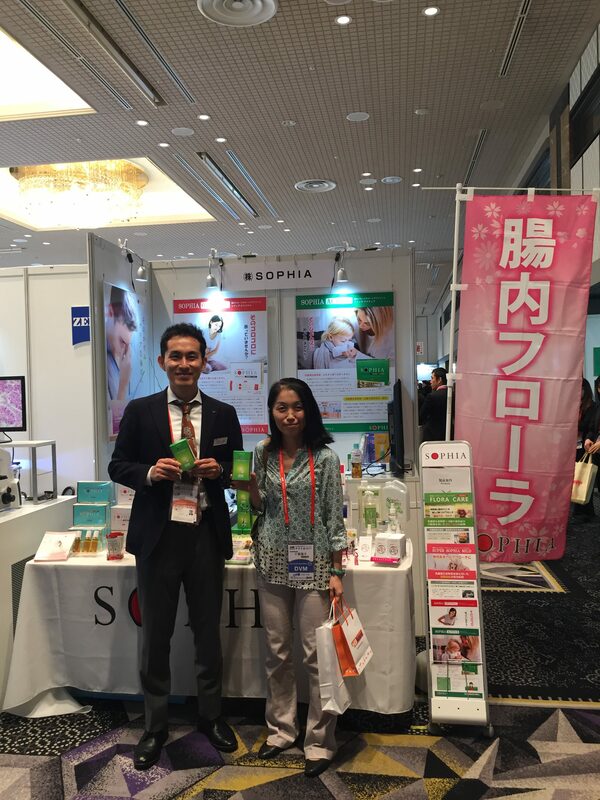 We would like to take this opportunity to express our appreciation and gratitude to all the visitors to our booth. 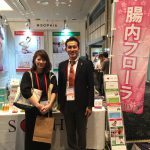 We, all of the staff of SOPHIA, will do our best to contribute to the health of your pet animals as well as yours by our supplement for humans.